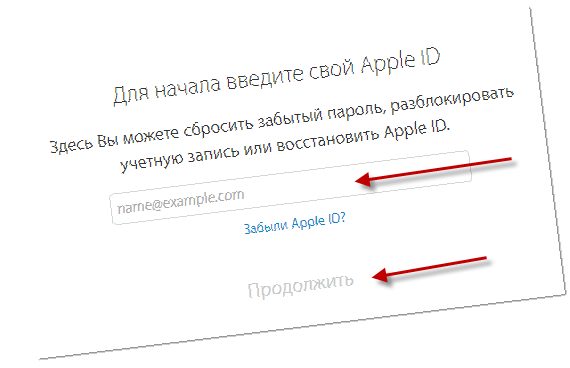 Greetings to you, dear readers, today I will tell you how you can easily restore your apple account password - Apple ID. It may happen, for example, that I often had such situations, when a user forgot his password for an Apple ID account.. Well, I forgot, but I forgot, it would seem that there is a terrible thing, but the fact is that without an Apple ID password you cannot perform some operations with your device, for example, download and install applications from the AppStore mobile application store. Reset password by answering security questions. All these methods are suitable if you know your username. But, very often users forget not only the password, but also the login. Below I will also tell you how you can find out the login from your Apple ID, the benefit is very easy to do. An email should come to your mailbox with a special link, clicking on which you will reset the password. After that, you will be given a new password, which you can use with your Apple ID. If this option does not suit you or the letter simply does not arrive, you can use the method - answers to test questions to recover your forgotten password. After the correct answer you need to enter a new password. 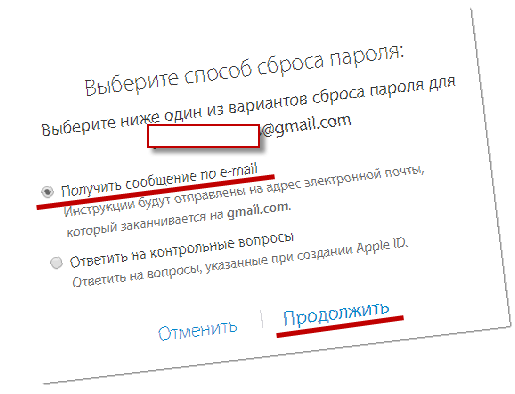 After moving to the section, you will see the login shaft (email address). Today I have everything, do not forget to share this article in social networks.